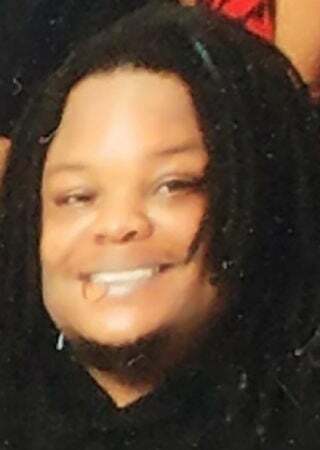 EAST CHICAGO, IN - Dontrell K. Person 'Trell' 'Booty Boo', age 28 of East Chicago passed away Monday, August 6, 2018 at home. Person, Sr.; brother, Jameil 'Sweet' Upshaw; three sisters: Anjanette Upshaw, Lakeshia Person, Luvonnie Person; six nephews; seven nieces; two uncles; five aunts and a host of other relatives and friends. Preceded in death by brother, Charlie Person, Jr.; maternal grandparents, Louise and Logan Peterson; paternal grandparents, Rosie and Houston Person, Sr; two uncles, Richard Taylor and Houston Person, Jr.
Funeral services will be held Monday, August 13, 2018, 11:00 AM at HINTON & WILLIAMS FUNERAL HOME 4859 Alexander Avenue East Chicago, Rev. Charles Ricks, officiating. Interment Fern Oaks Cemetery Griffith. Visitation will be held Monday, August 13, 2018 Hinton & Williams Funeral Home from 10:00 to 11:00 AM prior to the funeral service. Hinton & Williams Funeral Home is honored to be of service to the Person and Peterson families during their time of loss. Dontrell K. Person "trell" "booty Boo"